While many people allow fear to hold them back from making drastic career changes mid-life, especially in the music world, singer-songwriter Eden Moody is doing just the opposite. 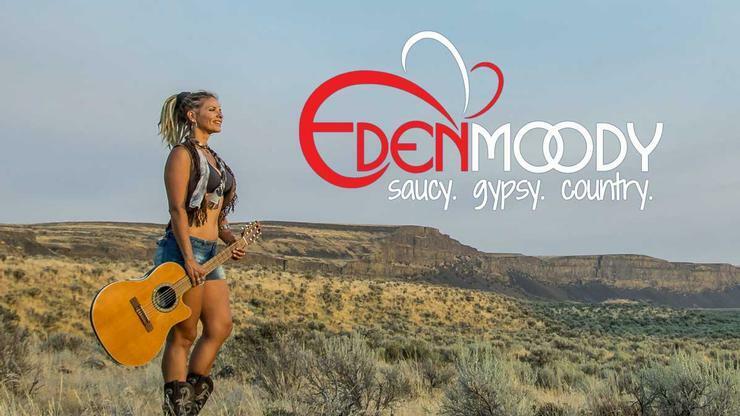 Born in Argentina, raised in Brazil, and now living in the United States, Eden's international appeal is allowing her to share her experiences and life-lessons in a style that is oftentimes described by her as “gypsy country”. Her unique blend of Americana infused with a multi-cultural sound, ranging from Brazilian flare and rhythm to Spanish ballad, has generated a great deal of buzz leading to her playing VIP pre-show events for some of the biggest names in music.